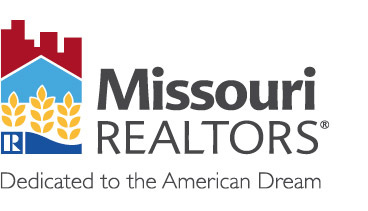 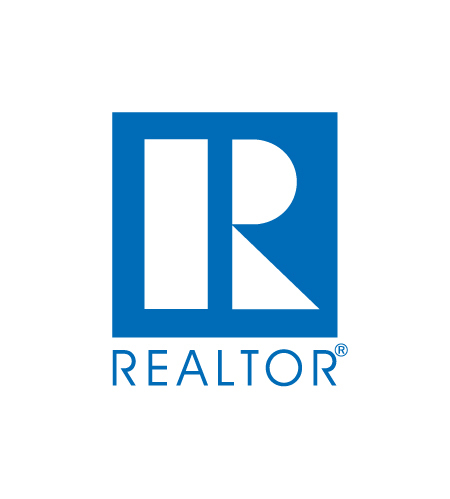 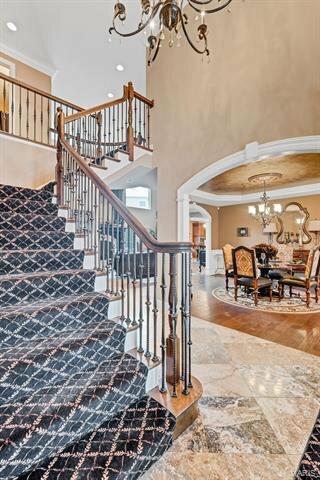 Let's talk about your new Luxury Home! 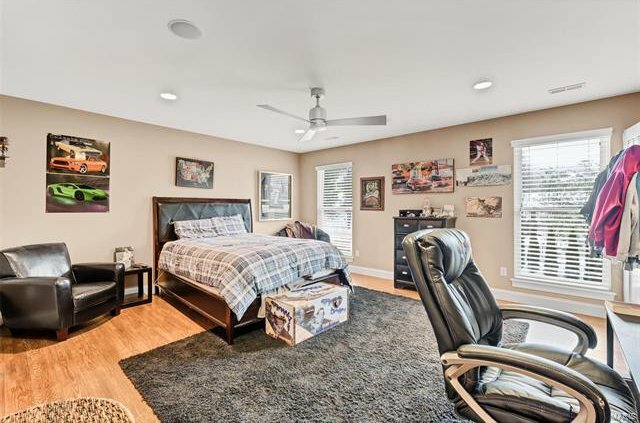 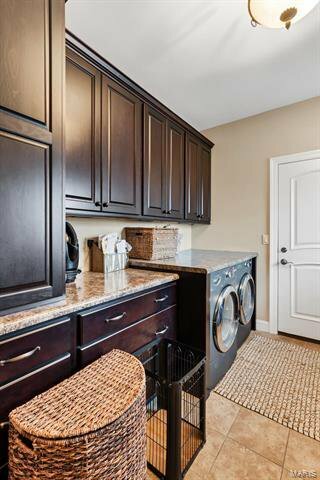 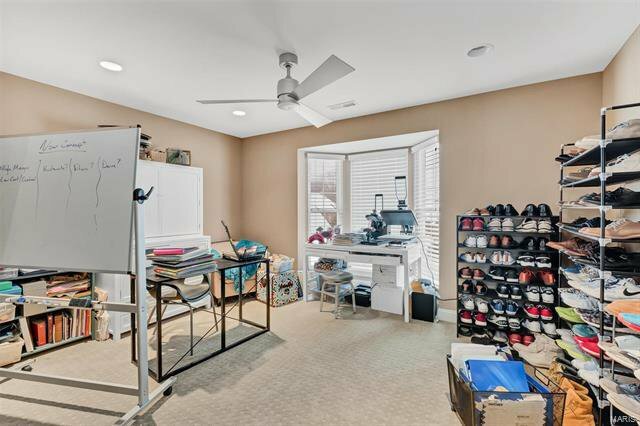 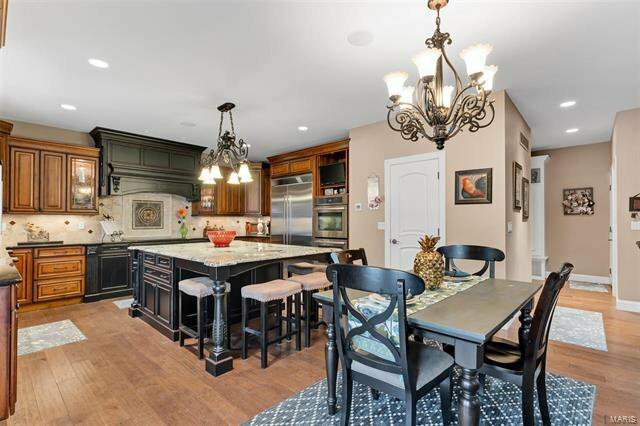 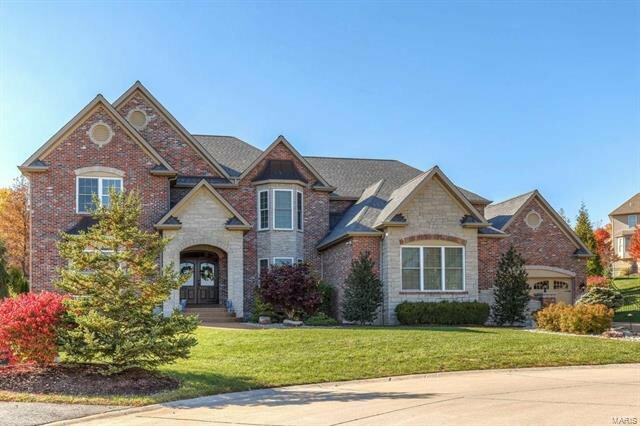 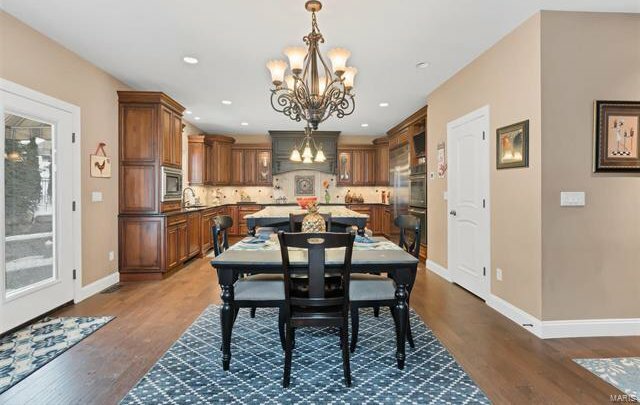 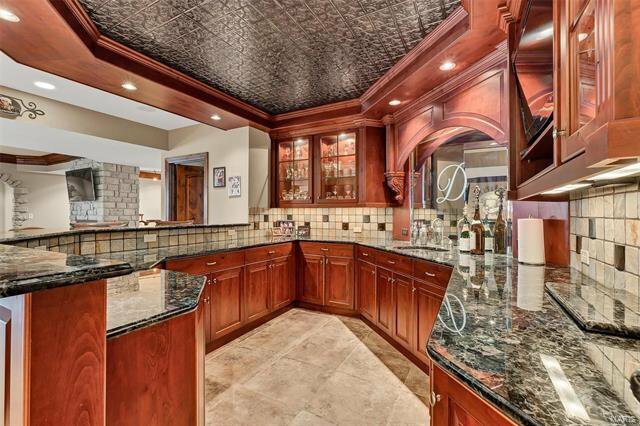 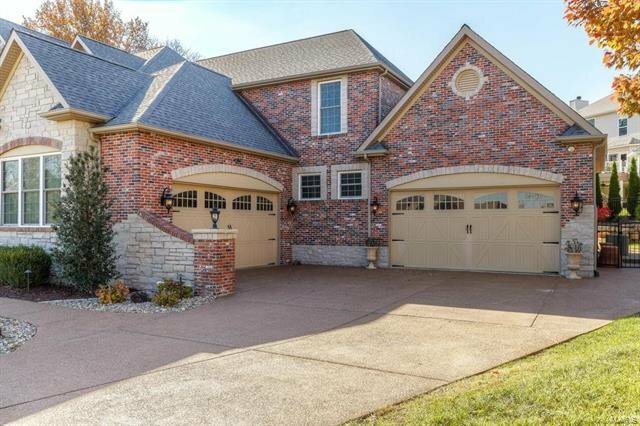 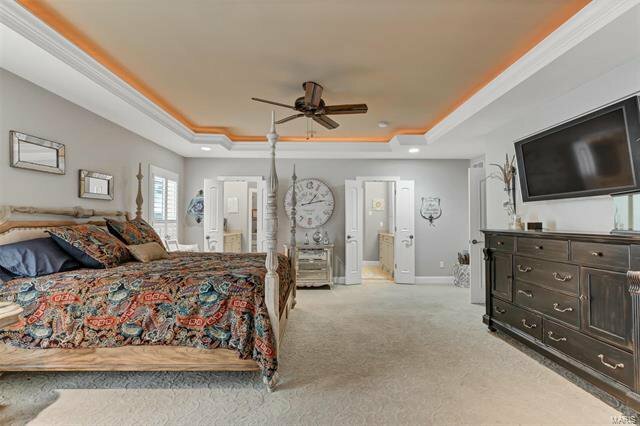 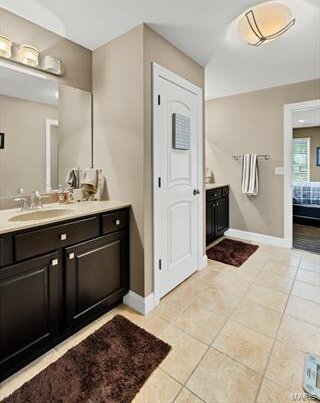 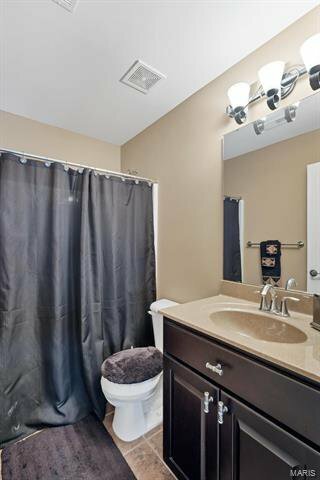 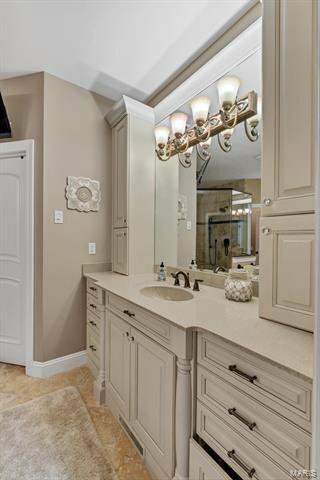 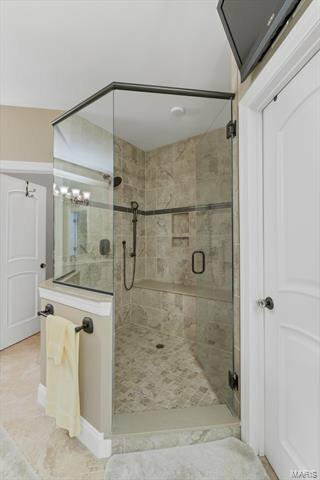 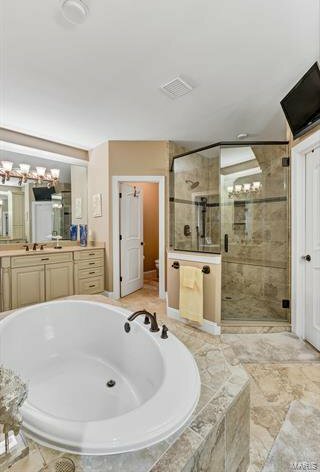 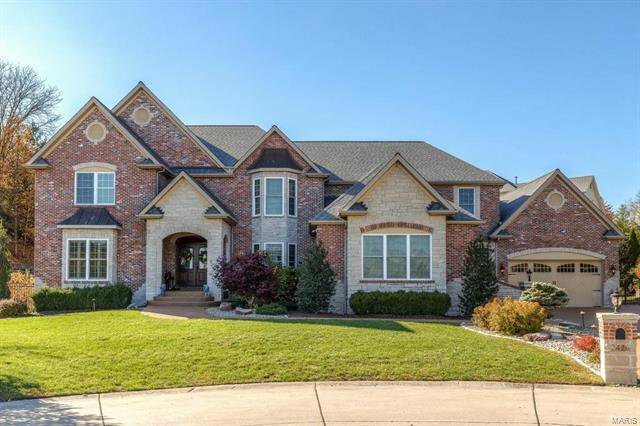 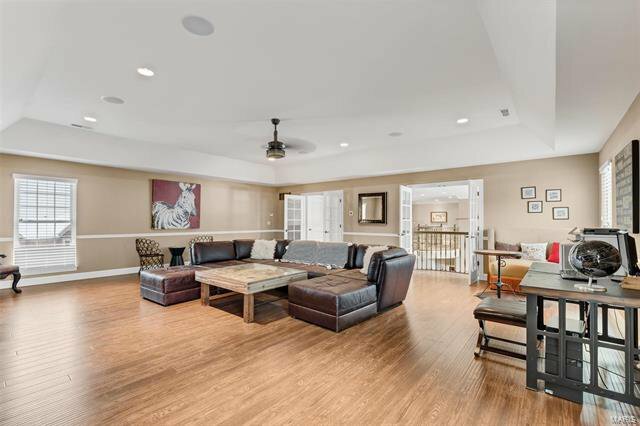 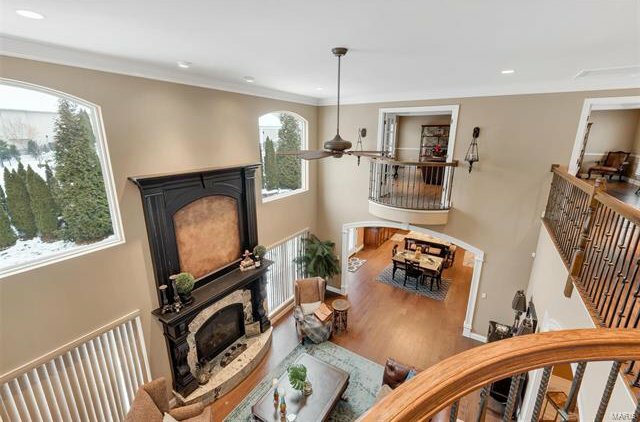 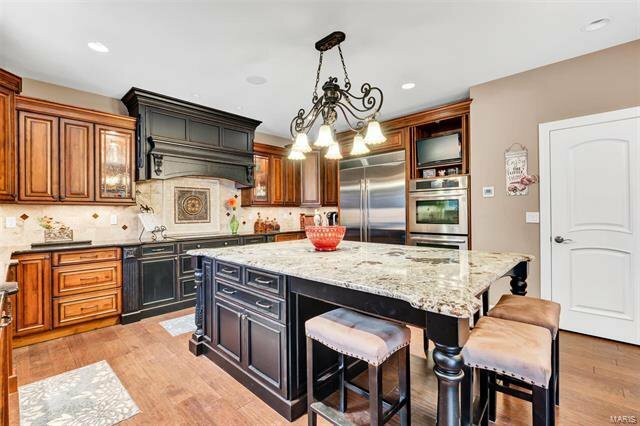 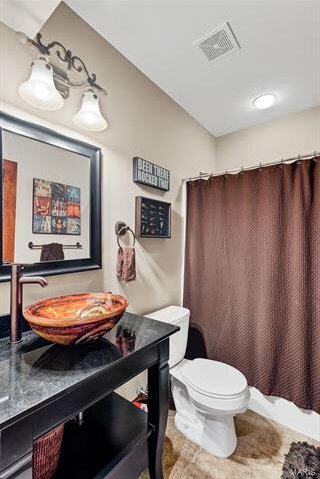 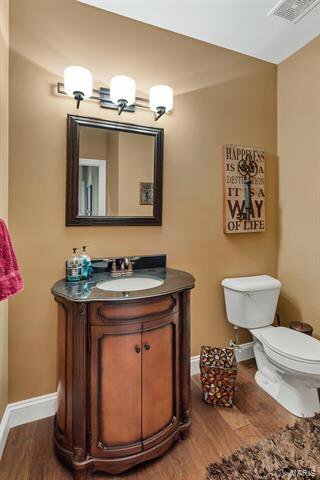 This custom built home in the desirable Bluffs At Christopher Estates neighborhood has it all! 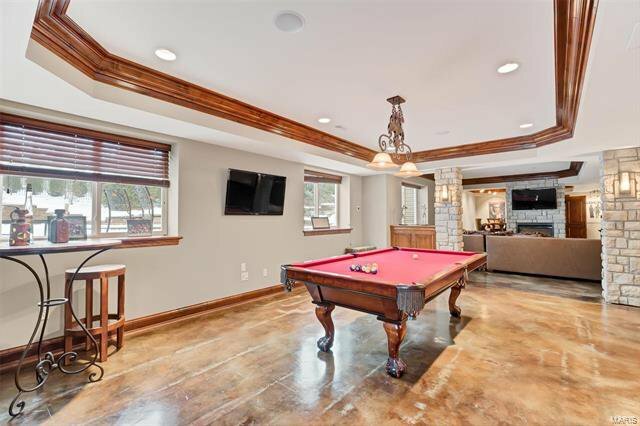 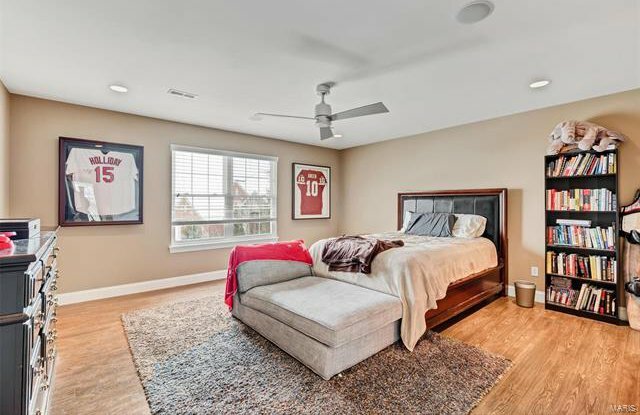 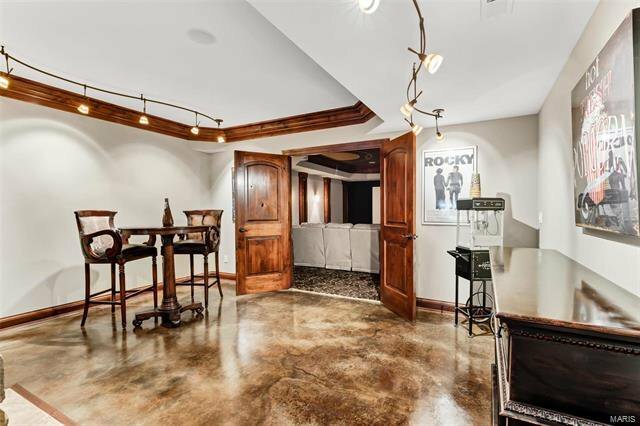 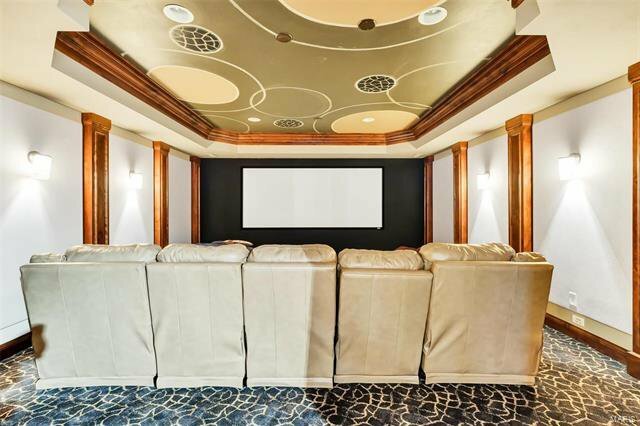 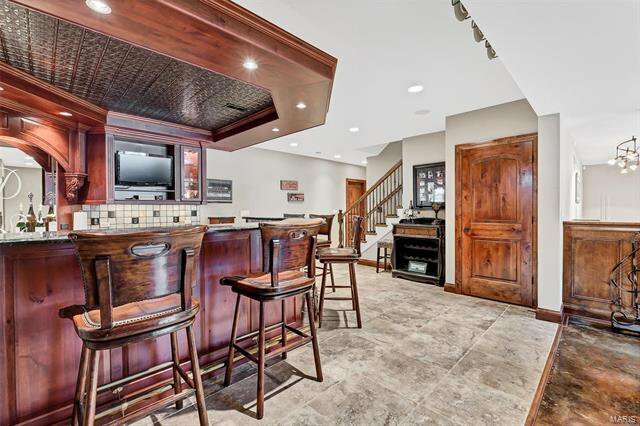 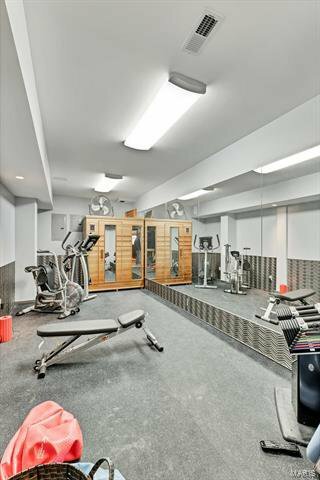 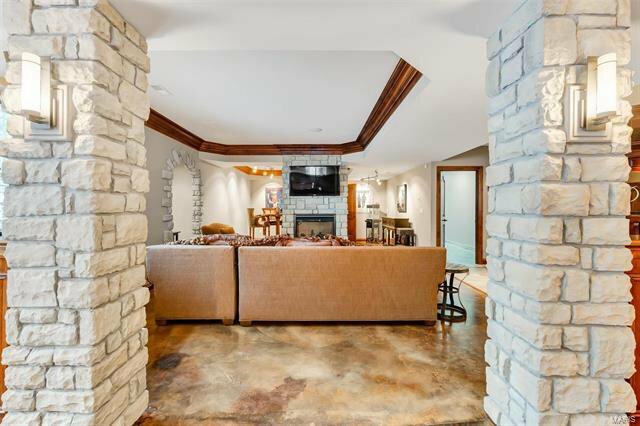 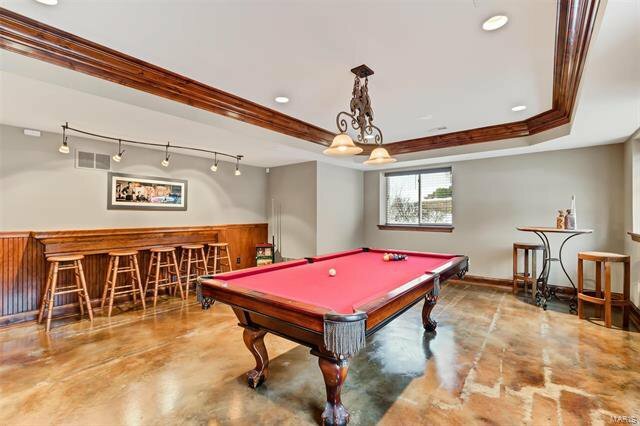 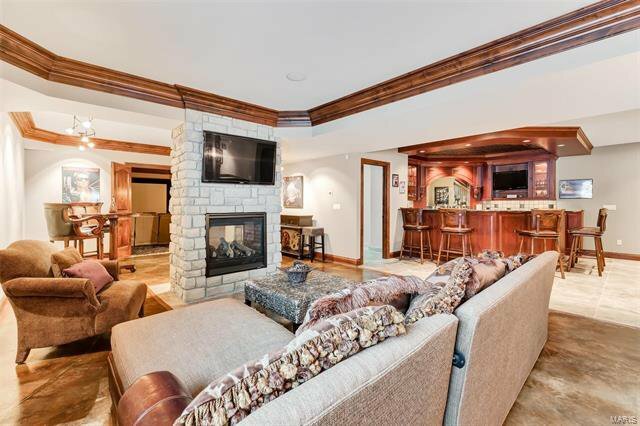 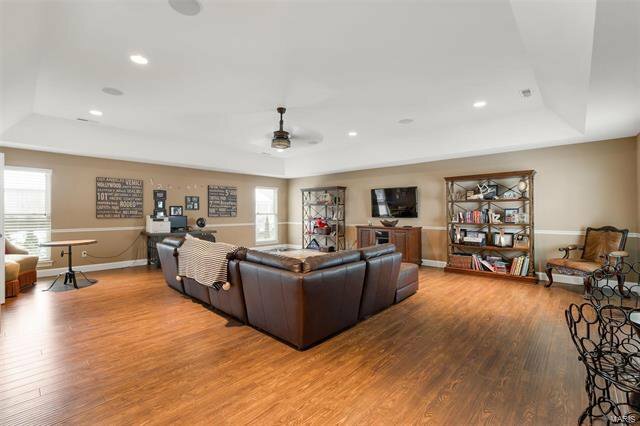 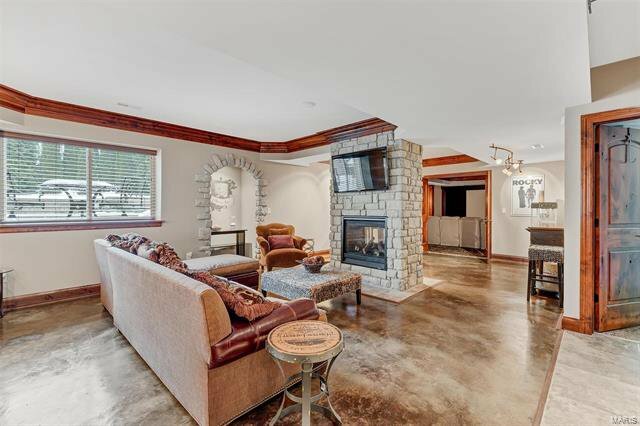 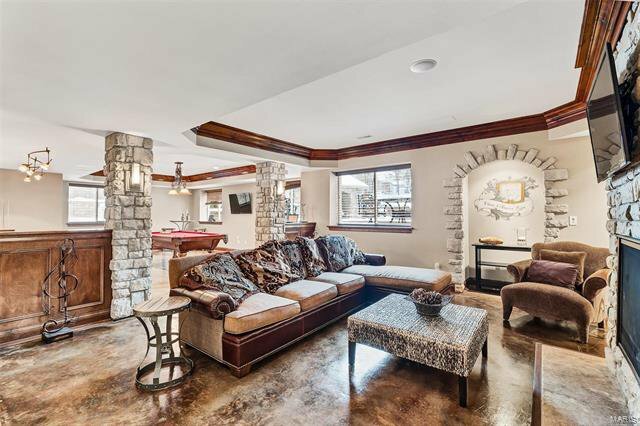 Incredible basement with bar area, home theatre, fireplace and fitness room. 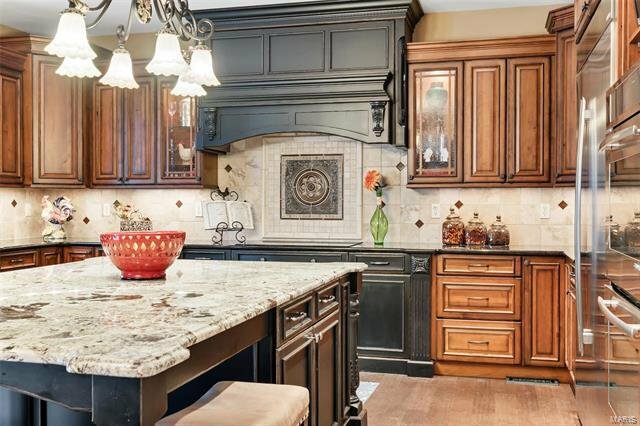 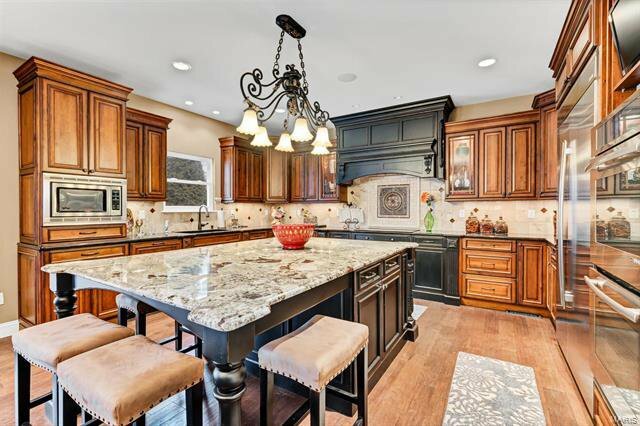 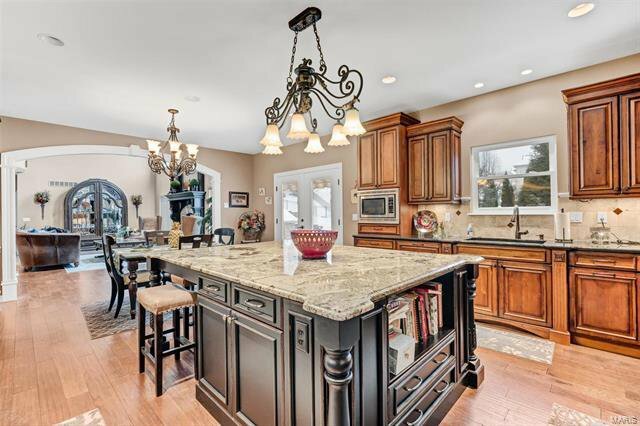 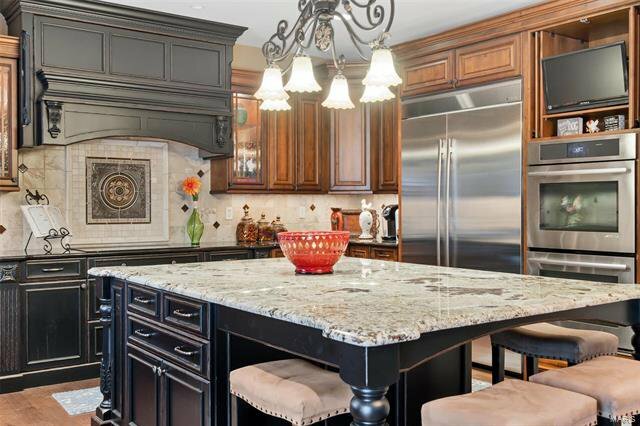 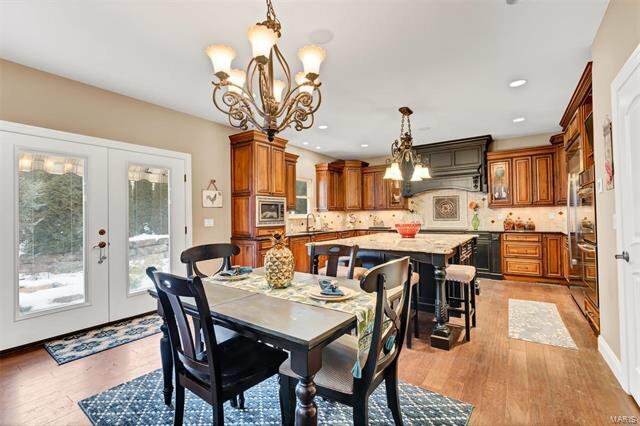 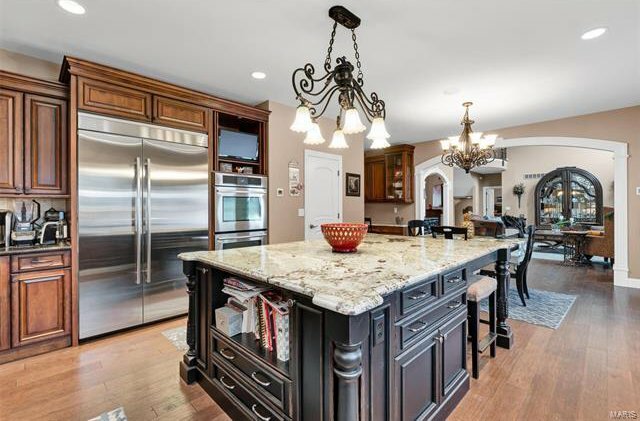 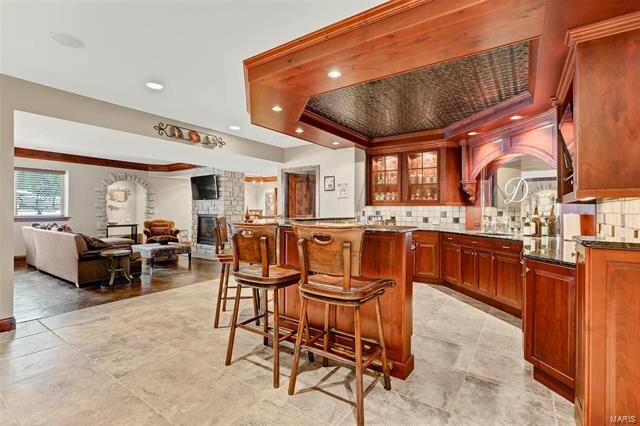 Beautiful kitchen with custom cabinets and large kitchen island. 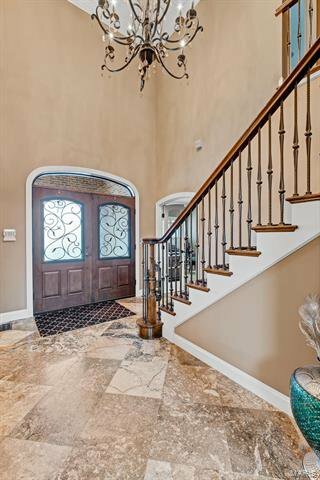 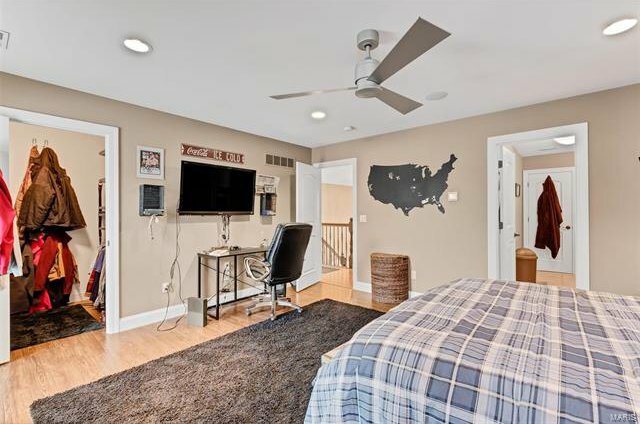 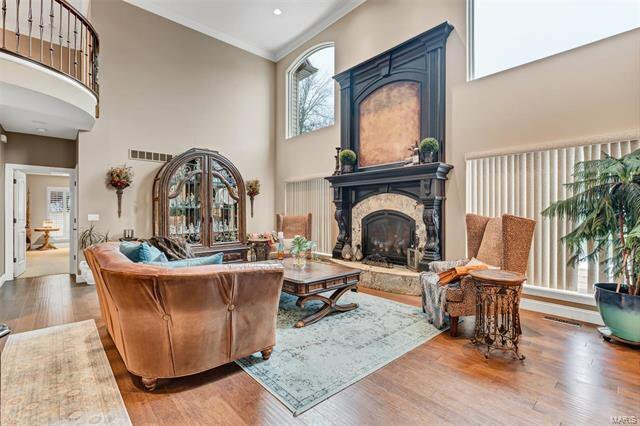 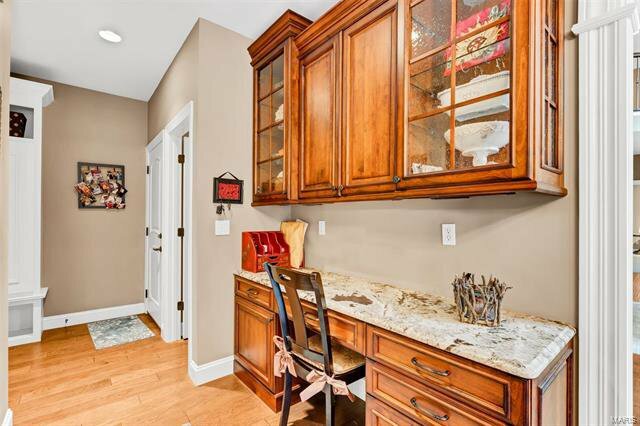 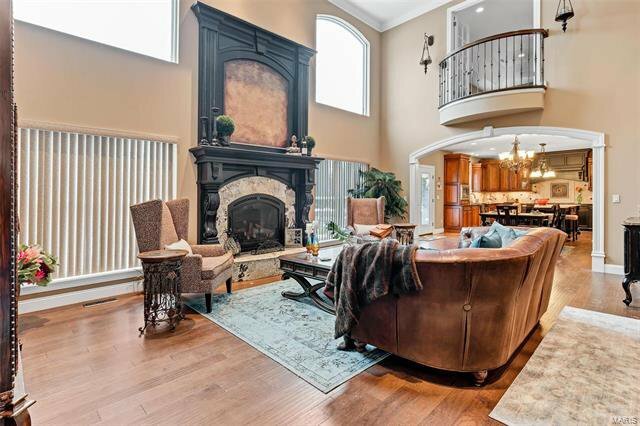 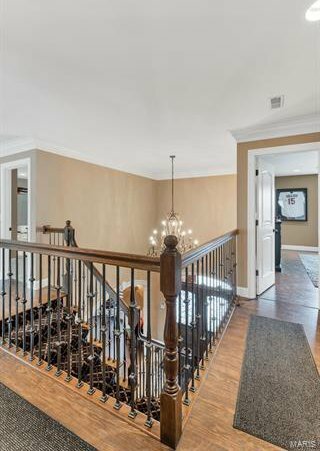 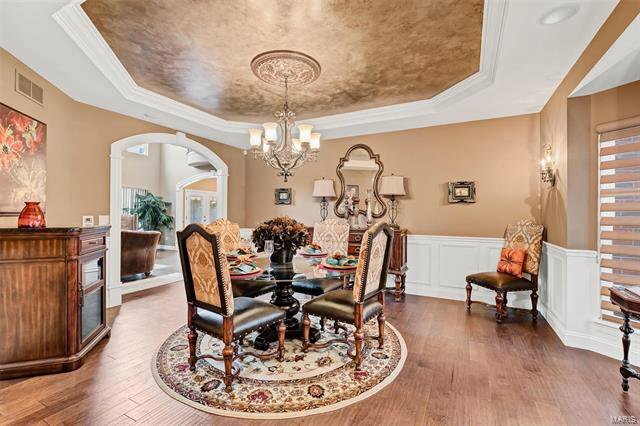 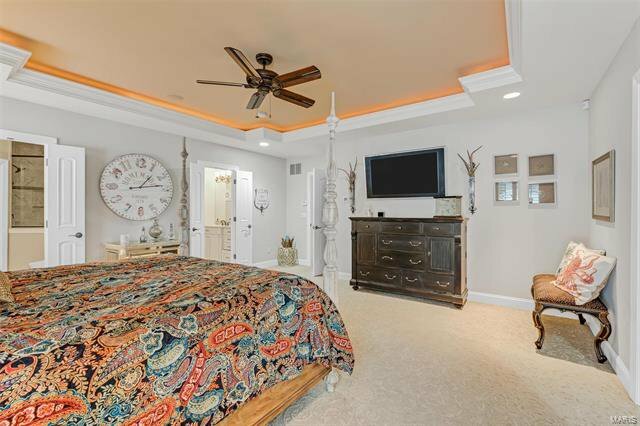 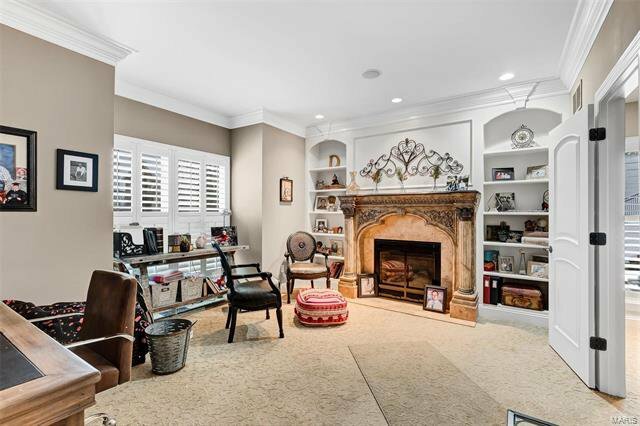 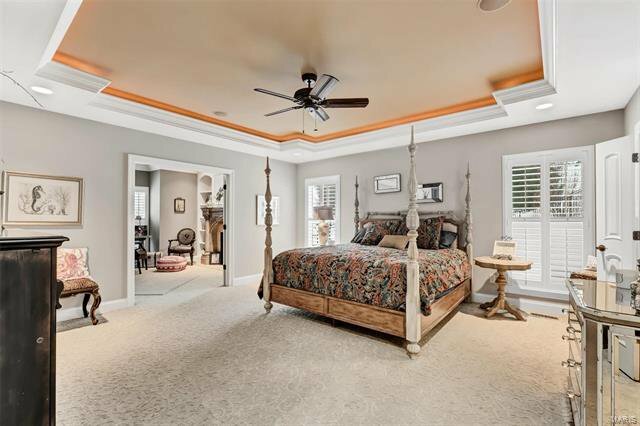 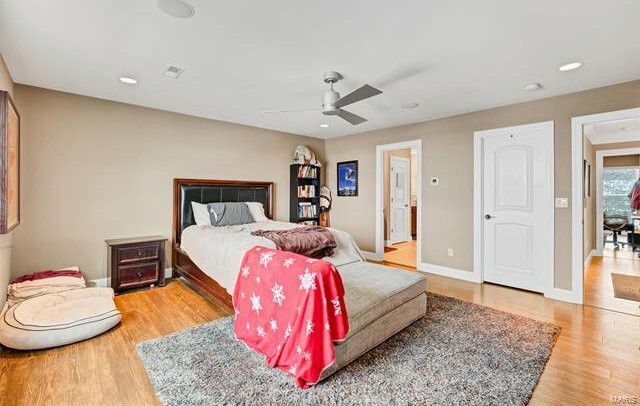 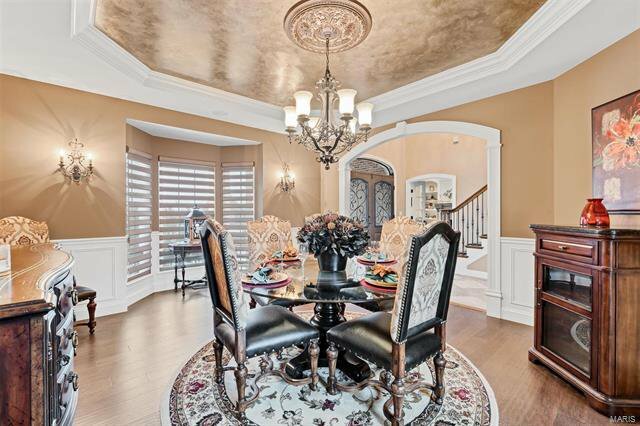 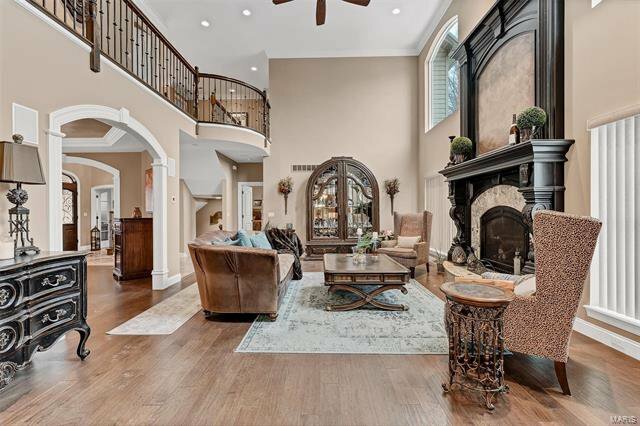 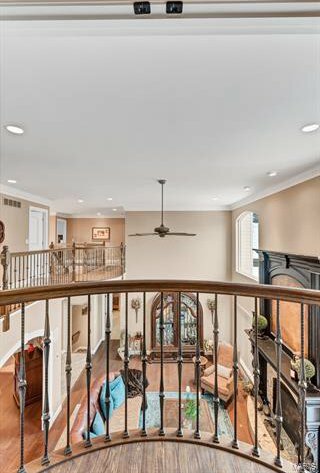 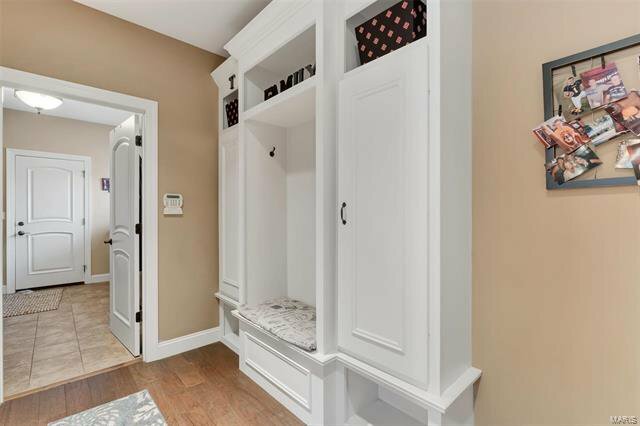 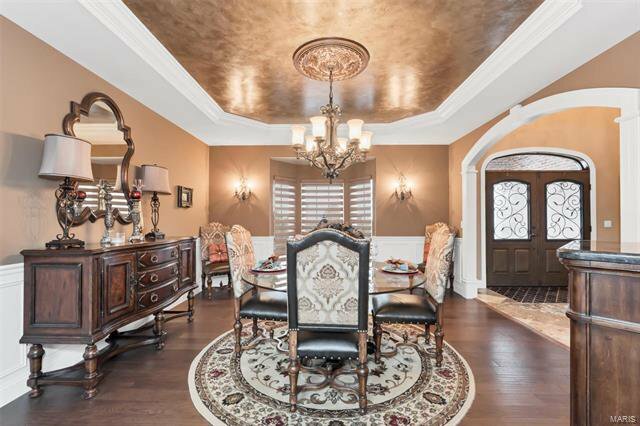 Exceptional crown molding and woodwork throughout home. 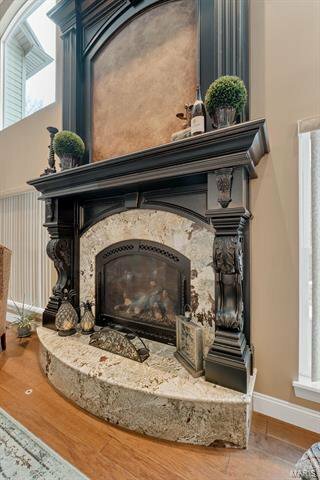 The home has 3 gas fireplaces, security system, sound system, and sprinkler system. 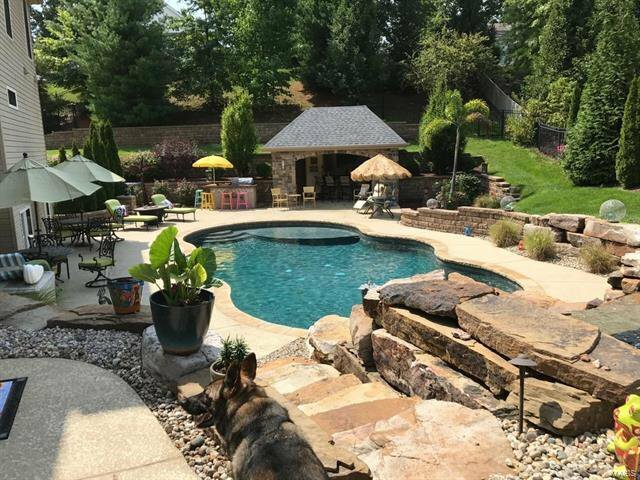 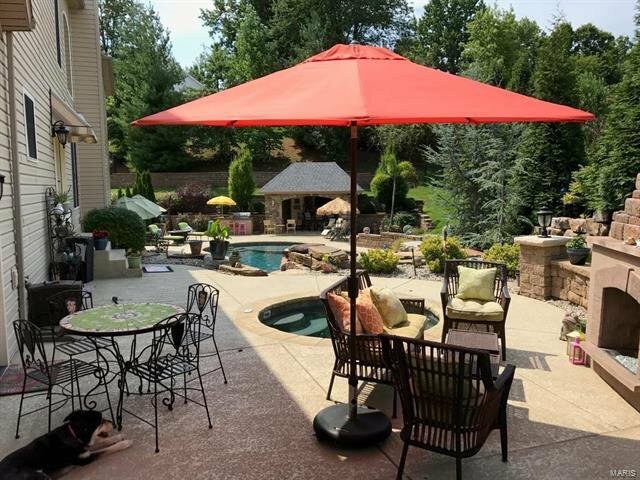 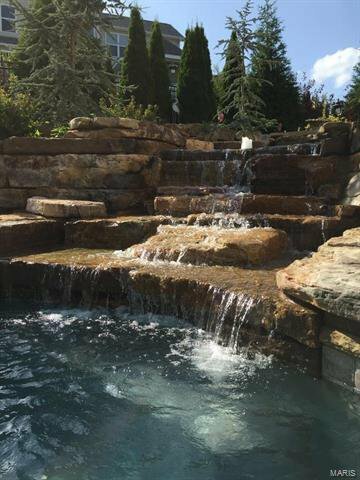 The backyard complete with pool, spa, fountain, landscaping and POOL HOUSE is an OASIS in itself!